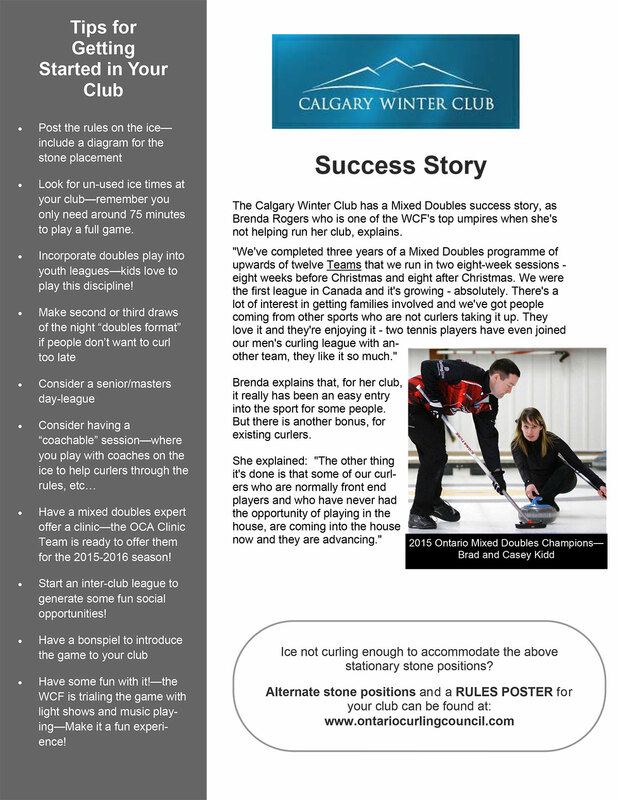 Mixed Doubles At Your Rink! 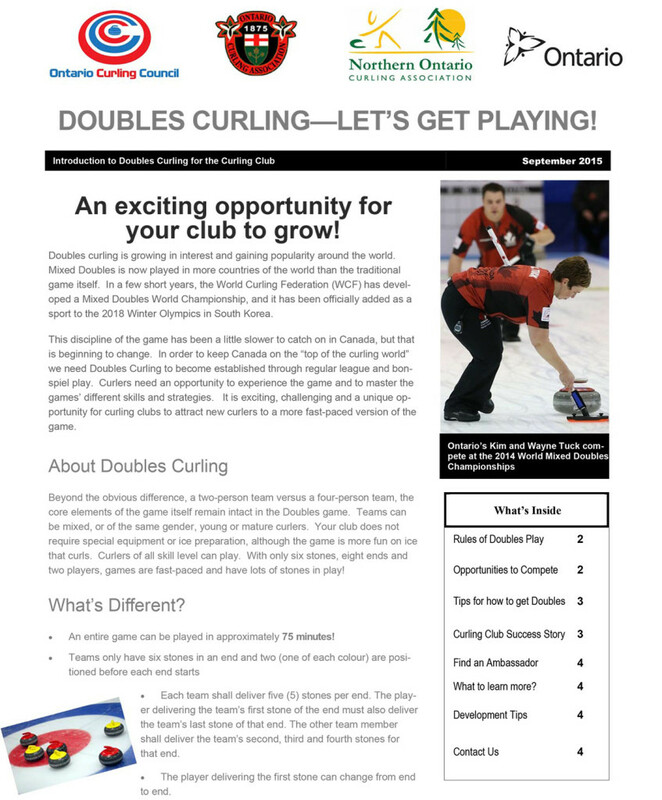 Our thanks to the Ontario Curling Council for allowing Curling Canada to re-print this terrific mixed doubles document. It can be downloaded here.